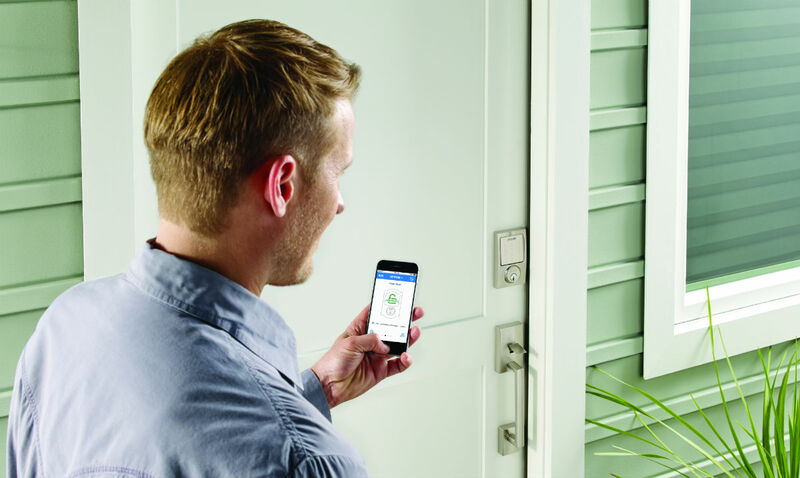 Schlage announced this week that its Sense smart deadbolts now support Google Assistant, meaning locking and checking to see if your door is locked is now as easy as telling Google to do so. For example, “Ok Google, lock my door.” See, look how easy that is. In order to get this functionality working with your Schlage Sense deadbolt, you will need the Schlage Sense WiFi Adapter, which costs $70 on Amazon. If you already own that adapter you’re good to go. For those who might need the whole package, if you’ve been looking to get yourself a smart deadbolt, you’re looking at another $200+ for the lock itself. Support for Google Assistant is rolling out as we speak, so if you own a Schlage system, your time has come.